Children won’t be the only ones heading back to the classrooms this fall at Mountaineer Montessori School. 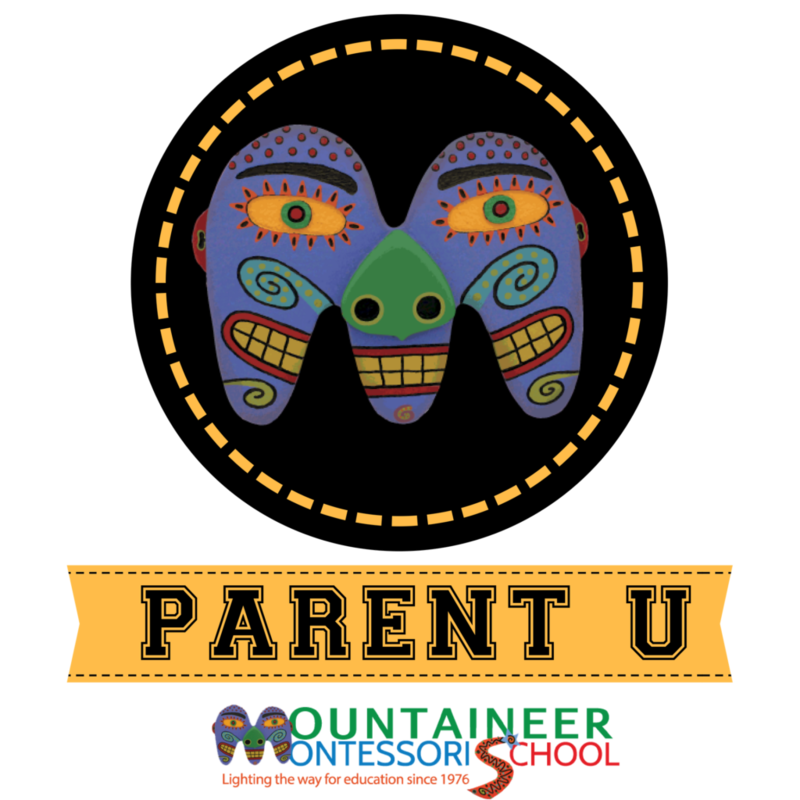 Moms and dads will also be students this year as MMS launches a new program, “MMS Parent University,” to provide expanded opportunities for its school community and the public to learn about Montessori education, child development, parenting and other issues of interest to parents and educators. Montessori educates the “whole child,” and part of that involves educating the whole family. “Parent education and involvement is an important component of our total education experience”, says MMS Director Jennifer Carriger. “The Montessori approach differs from traditional education in many key areas, and giving parents insight into the philosophy and method can help them apply Montessori principles at home and optimize their child’s success in the classroom,” she said. “What is Montessori Education?,” Thursday, August 16, 5:30-6:30 p.m. Topics include the four planes of development and basic human tendencies and characteristics. 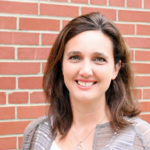 “Freedom Within Limits,” Wednesday, September 5, 5:30-6:30 p.m.
“The Individual Within the Community” and “At Home with Montessori,” Wednesday, September 12, 5:30-6:30 p.m.
Jennifer Carriger, MMS Director, AMS certified Montessori Administrator. 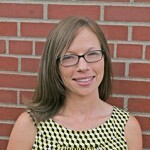 Becca Moore, MMS Lower Elementary II Lead Guide, AMI certified Elementary (ages 6-12) Educator. 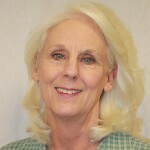 Susie Newhouse, MMS Plus Guide, AMS certified Early Childhood Educator and certified Positive Discipline Parent Educator. In addition to Montessori education, future Parent U programs will cover topics such as positive discipline, nutrition and technology/social media and children. The first three MMS Parent U programs will be limited to current MMS families. Programs open to the public and educators are planned for later this fall and spring 2019. MMS Parent U will be held in the Upper Elementary classrooms. Childcare and dinner will be available for students through our Plus Program for a fee. At this time, Plus will be available for current MMS students only. Space is limited and priority will be given to new MMS parents. All families new to MMS this year should plan to attend. To RSVP, please contact Beth George, bgeorge@mountaineermontessori.org with your name and number of adults/children attending. 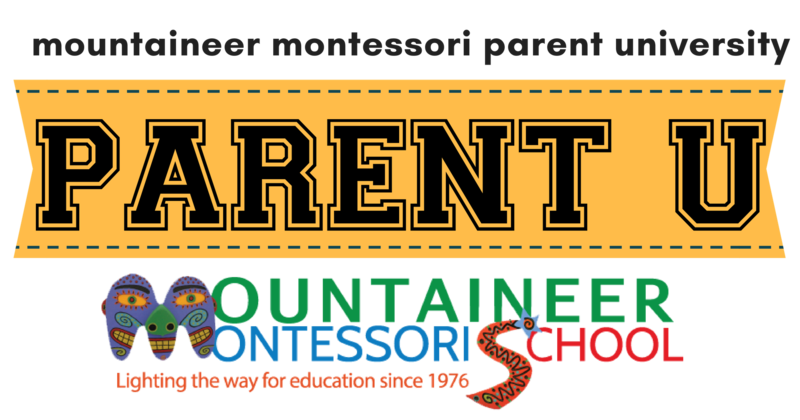 “Mountaineer Montessori isn’t just your child’s school—it’s your school too,” says Carriger. When parents become engaged in our school through Parent U, volunteering, Board service or other avenues, it not only benefits their own child but strengthens our entire educational community and positions us to meet the growing interest for world class education options in our area. Parents should watch their email for upcoming announcements about new opportunities to get involved with MMS Committees and the Board of Directors in the year ahead.